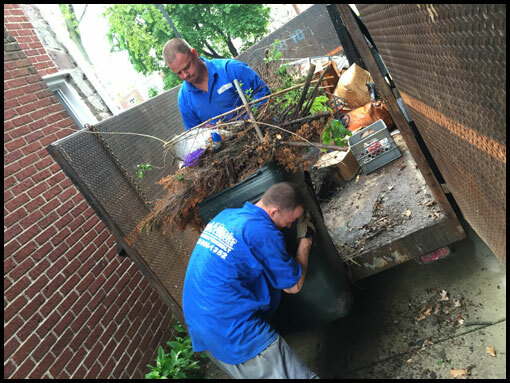 At Rent-A-Dumpster, we believe in offering the highest quality of dumpster rental services at the most competitive prices. That’s why we only make you pay for what you use with our Orange Line Policy. 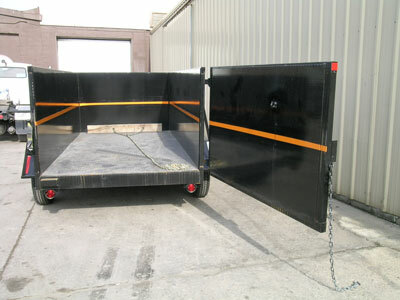 We will bring a one size larger dumpster than you think you need and you only pay for what you use. To provide our customers excellent, reliable, and professional service at a competitive rate. 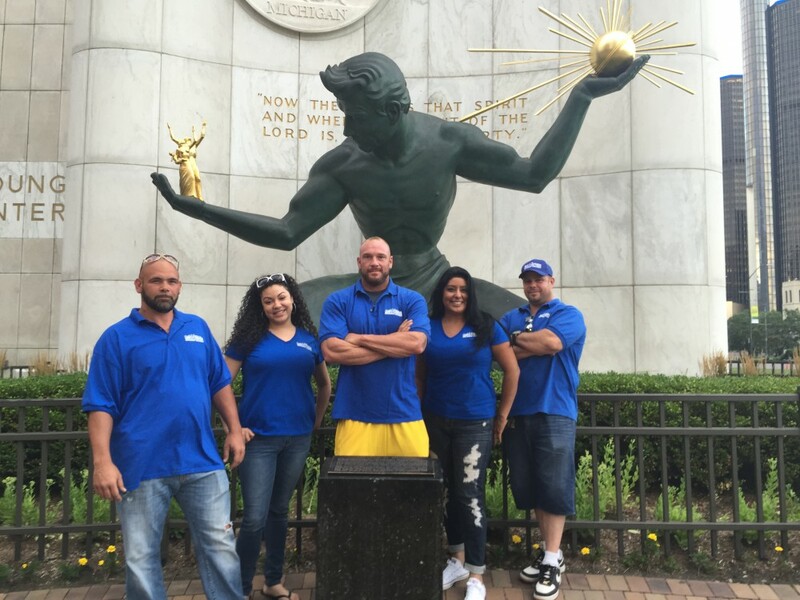 Dedicated to creating community partnerships that enhance communities in the Detroit area. 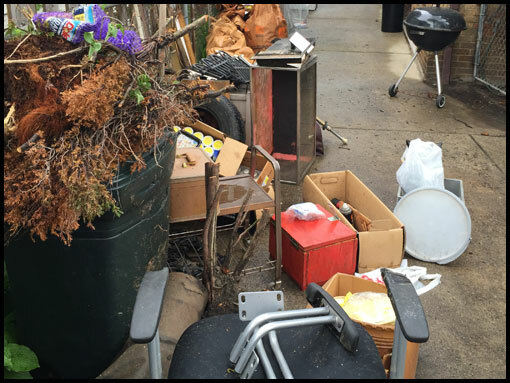 Volunteering to clean up your neighborhood? Rent-A-Dumpster is dedicated to being a good community partner. 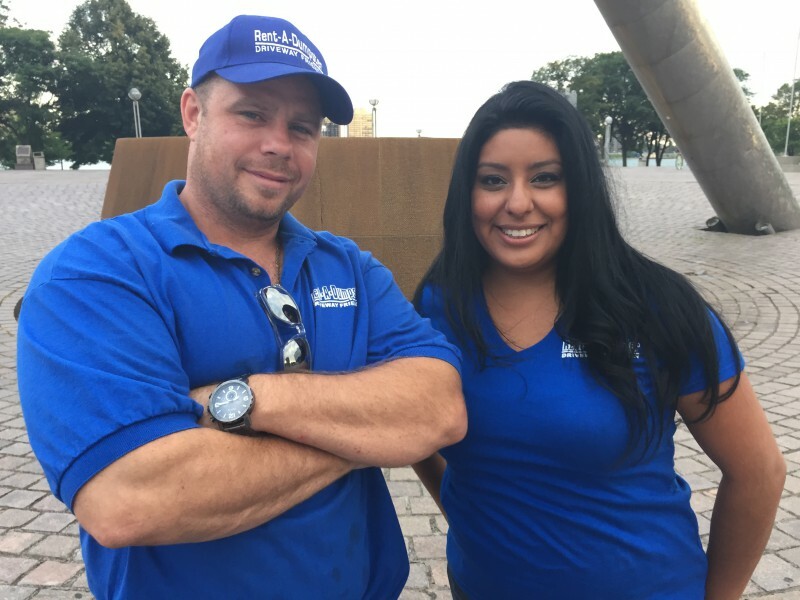 We donate dumpsters for volunteer, community clean up, and sponsored events. Contact us today for donation consideration via the quote form or at (313) 999-1352. Click here for more information.